San Jose Police Chief Larry Esquivel announced Wednesday that he plans to retire January 2016 after 30 years of service to the San Jose Police Department. He has served as chief since January 2013. 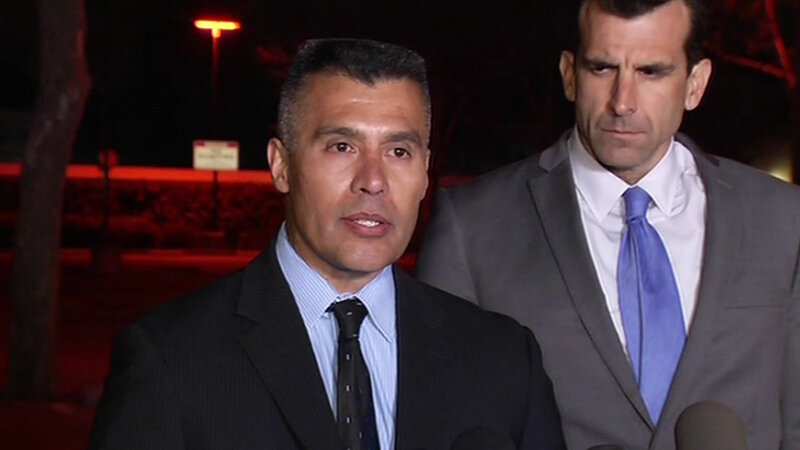 "It's been an incredible journey over the past three decades, and I couldn't imagine being anywhere else but here as a member of San Jose Police Department," said Esquivel. "It has been an honor to serve and protect while wearing this badge, and I will forever be thankful for the support given to this department and me." Assistant chief Eddie Garcia will serve as interim chief after Esquivel steps down. Esquivel was promoted to sergeant in 1997, lieutenant in 2005, and captain in 2010 when he served as Foothill Division Commander. He became a deputy chief in 2011 and was appointed Acting Chief of Police after former Chief Chris Moore retired in 2013. He was officially named police December 2013.